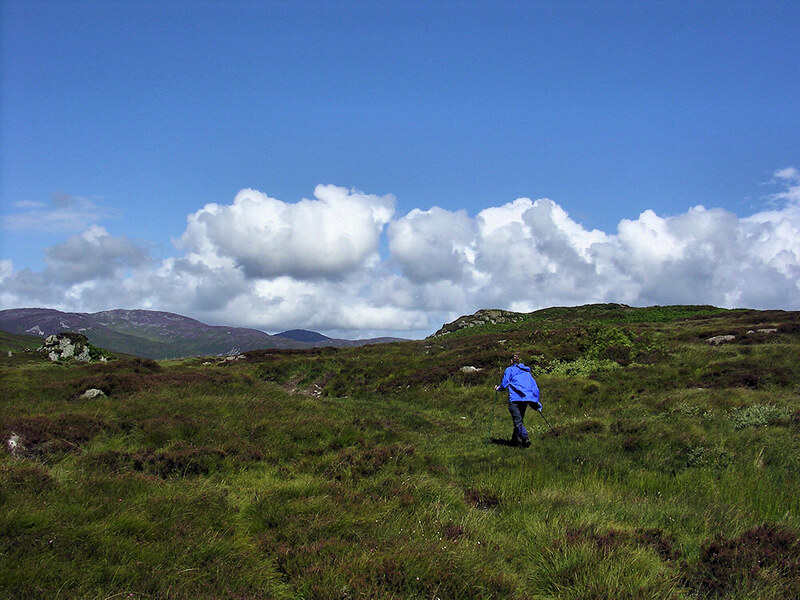 A picture from a few years ago, from a walk with my sister Imke out to Proaig. Can’t pinpoint where exactly this was, but it’s early on after leaving Ardtalla, before Proaig comes into view. This entry was posted in Landscape, Repost, Sunny Weather and tagged Ardtalla, Islay, Proaig by Armin Grewe. Bookmark the permalink.